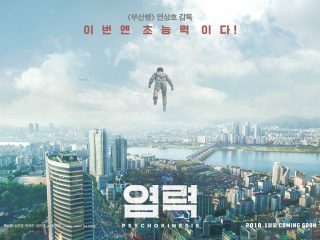 K-beauty is an ever-evolving scene of breakthroughs and improvements. The sheer number of options to choose from, plus ever-changing trends, can make it hard to know where to start in building a skincare collection suitable for the season. Here are our picks for the best in K-beauty’s top current trends: technological gadgets for optimal product application and clean, safe ingredients. 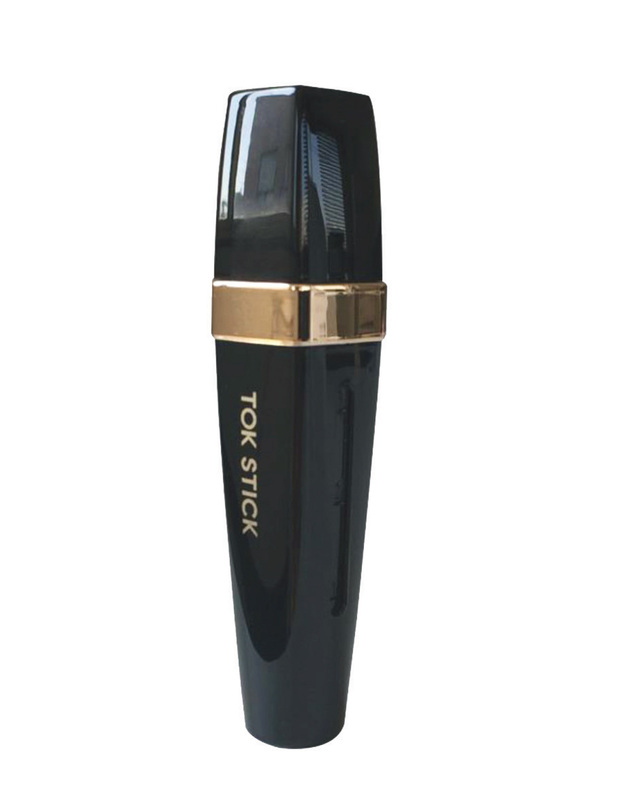 Tok Stick offers a new take on the derma rolling trend with an innovative design, featuring ultra-thin, hollow point, gold-plated needles that more effectively deliver nourishing ingredients directly into the skin. The ability to load the Toc Stick with your favorite ampoules and serums make it extremely versatile and personalized. Pack this into your suitcase for the ideal skincare travel companion this season. 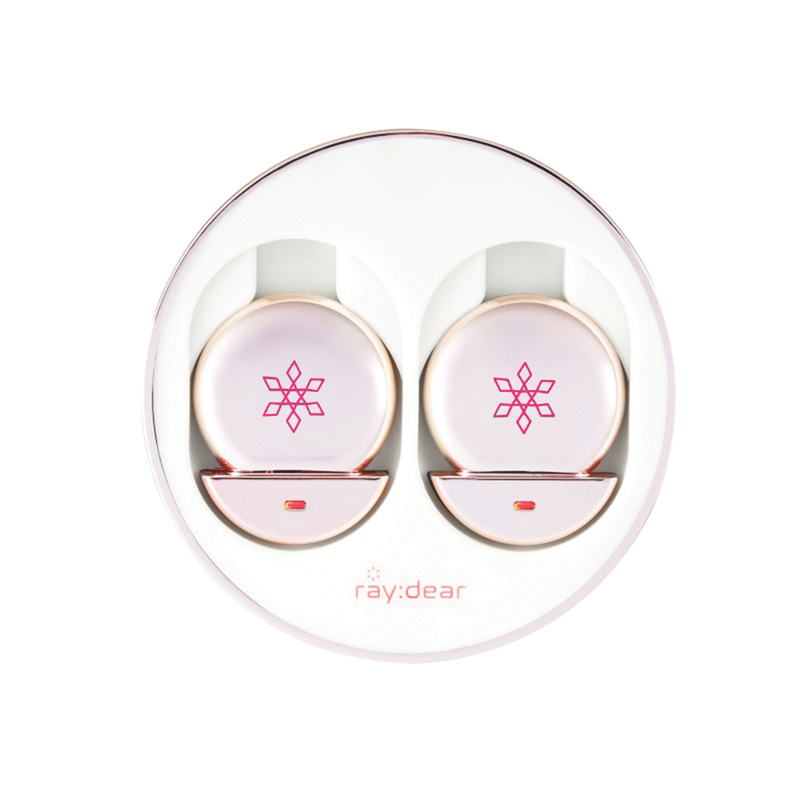 Ray:Dear is a local Korean brand that has put the benefits of LED thermal light therapy into an incredibly convenient, small device for at-home use. A firm fixture at K-Beauty expos in 2017 and incredibly popular with make-up influencers in-the-know, this tiny light therapy device claims to minimize fine lines and wrinkles through low-level LED therapy. It’s the perfect pick me up for dull, winter skin. The Royal Skin Real Mask Series make a small but crucial improvement on your basic paste mask. By simply encasing the paste in a double layer of sheet-mask material, the product remains ultra moist, and cleanup is as easy as removing the mask. A particular beauty-blogger favorite is the Natural Boryeong Mud Powder Real Mud Mask. The simple solution gives all the benefits of a real mud mask, without the messy removal process – perfect for a winter-evening pampering session! 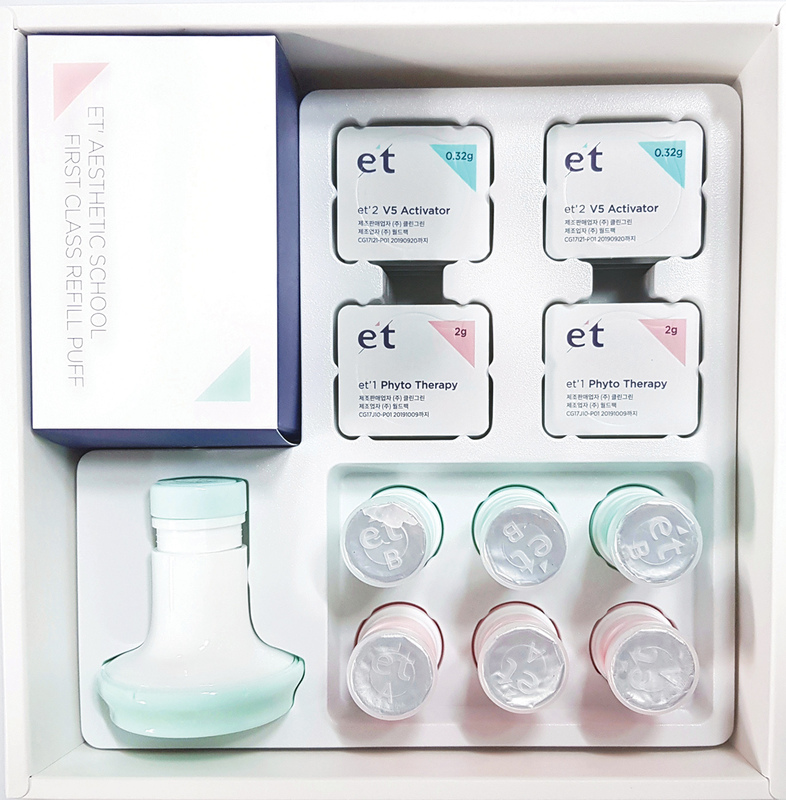 Beauty line Etete by emerging brand Clean Green includes an ingenious ampoule delivery system that helps keeps each skincare product application airtight and free from oxidation. A large stamp-like sponge is loaded with individual, unopened cartridges of the Etete ampoule solution, so that each use is as effective as a newly opened bottle. Genius! Wishformula is a quirky Korean brand increasingly known for its use of naturally fermented ingredients. 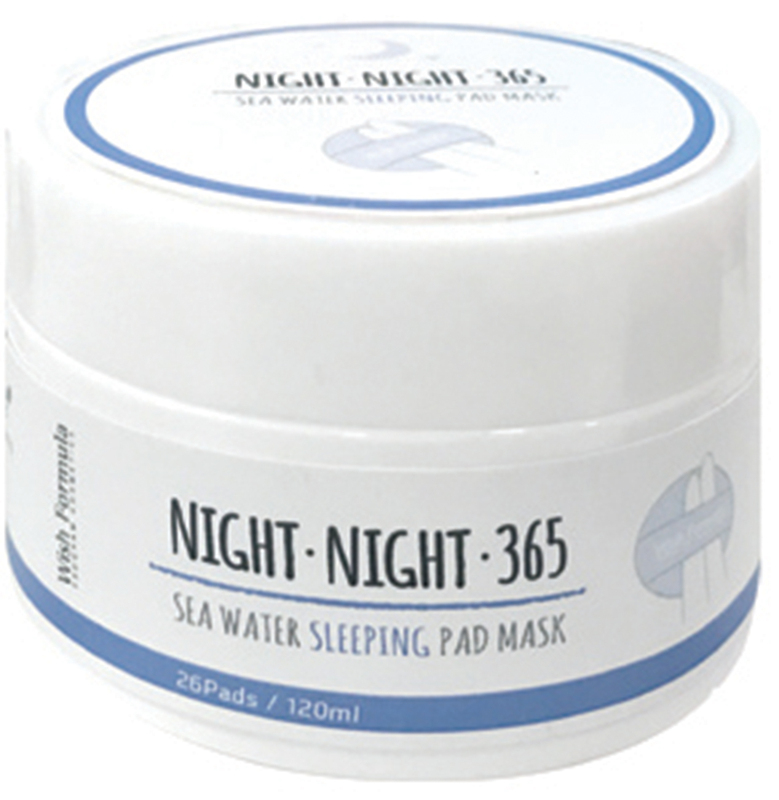 This Night Night 365 Seawater Sleeping Pad Mask helps the skin to retain every ounce of moisture, while also plumping with concentrated sea water, collagen, hyaluronic acid and macadamia oil to soothe. Leegeehaam is the original skincare line formulated by Korea’s first ever certified dermatologist, Lee Ji Hamm. The brand is formulated free of parabens, silicones, colorants, alcohol or mineral oils, and this new Hyal B5 Ampoule utilizes five separate types of hyaluronic acids to thoroughly penetrate and hydrate parched skin. The product is also packed with vitamin B5 to moisturize, heal and protect. Carefully following the EWG (Environmental Workers Group) ingredient safety scale and only incorporating ingredients branded level one or two, Purito ensures its products are both safe for the skin and for the environment. 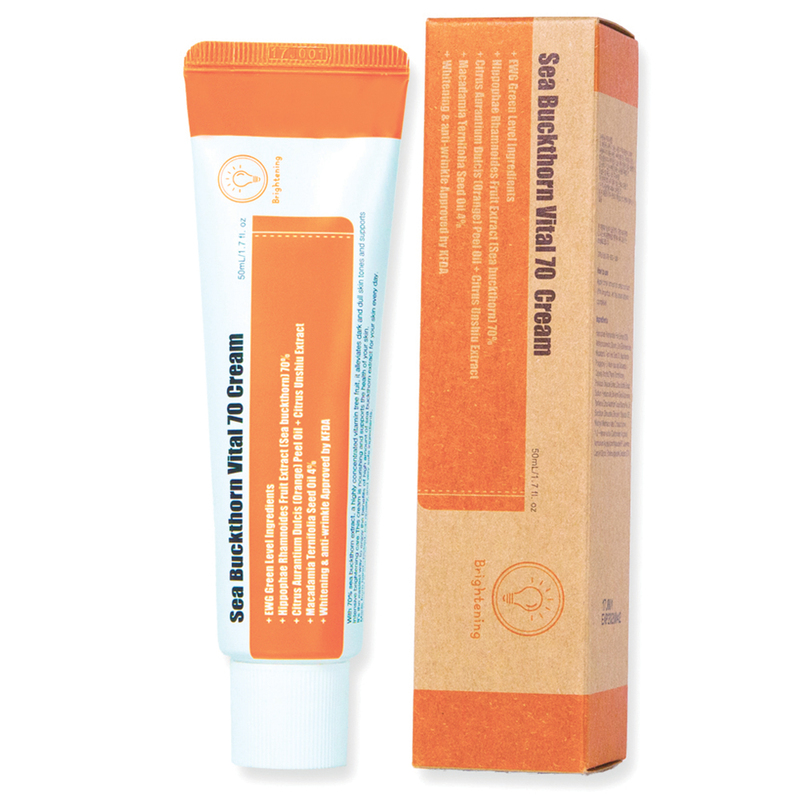 This Seabuckthorn Vital 70 Cream is formulated with 70 percent Seabuckthorn extract (a berry rich in vitamin C) as well as orange peel and macadamia seed oils for maximum moisture and enrichment this winter. A.by Bom began making waves in the K-beauty scene with their cute sheet-masks, but have gradually expanded their product line-up to include a range of items boasting simple, clean, and effective ingredients. This Ultimate Time Return Eye Serum utilizes pharmaceutical-grade ingredients as well as green tea and aloe vera extracts from the jewel of Korea, Jeju Island. The resulting formula is a mixture between a serum, oil and a gel that thoroughly douses the eye area with intense moisture on cold, dry days. 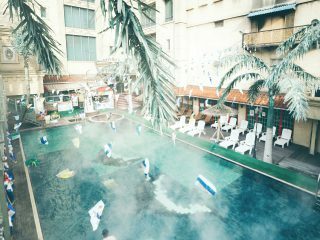 Blithe is a well-loved brand in Korea that has always been proud of its paraben, synthetic dye and fragrance-free formulation. 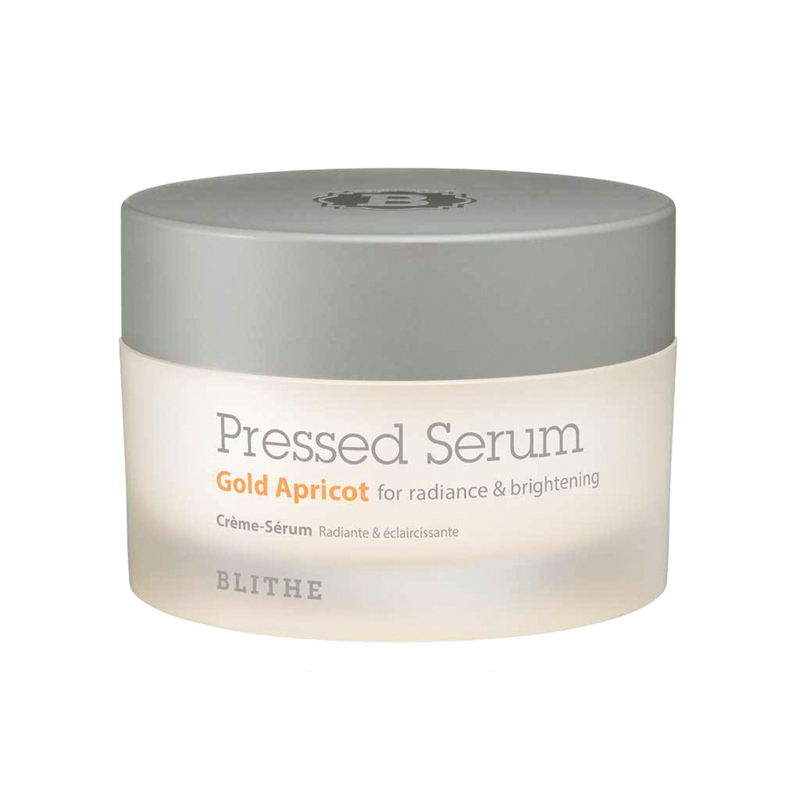 The Gold Apricot Pressed Serum is the latest in their line of highly concentrated, slow-cooled fermented serums, and is infused with 31 percent apricot extract, a blend of powerhouse antioxidants and turmeric to soothe while protecting delicate skin.